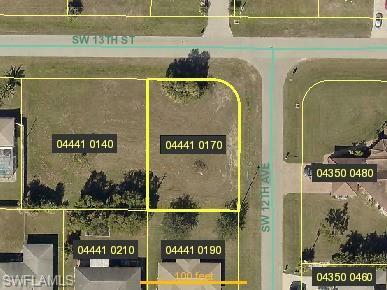 BUILD YOUR DREAM HOME IN THIS GREAT CENTRAL NEIGHBORHOOD. LARGE CORNER LOT WITH SOUTHERN EXPOSURE AND ALL ASSESSMENTS IN AND PAID!!! OWNER HAS 3 LOTS AVAILABLE FOR SALE ON THIS SAME STREET...SEE MLS #'S 219012989 AND 219012979.